The pretty public garden of Victoria. This week has been busy and productive : between the new design of the blog and the one I set up for one of Gleb’s professional websites, I spent long days (and nights !) behind a screen. Observation of this friday : a tired face with a lot of sleep to catch up. Fortunately, that’s what I’m planning to do this weekend ! Working out, starting a new novel, drinking a lot of water, sleeping as much as I can and staying away from my computer, these are my plans. What about yours ? 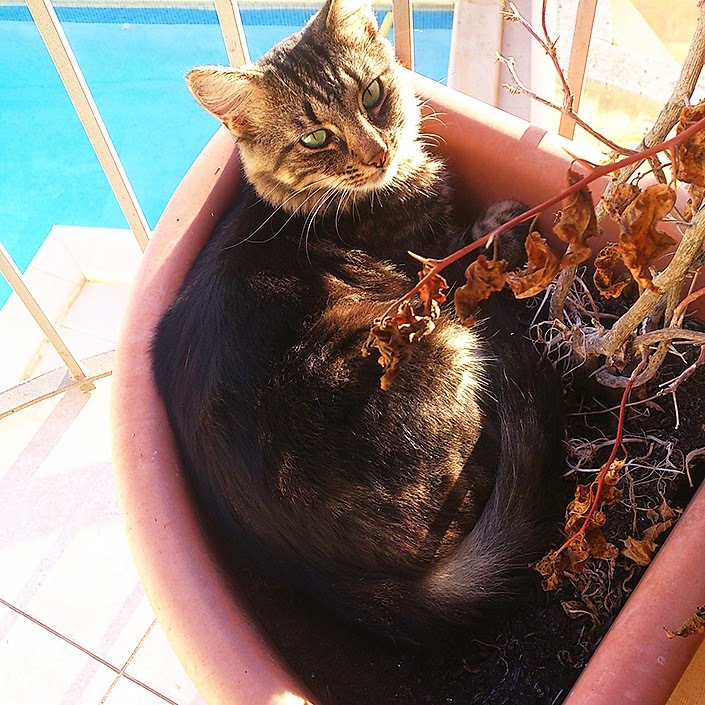 The pot of this dead plant is the absolute comfort, according to Fluffy. 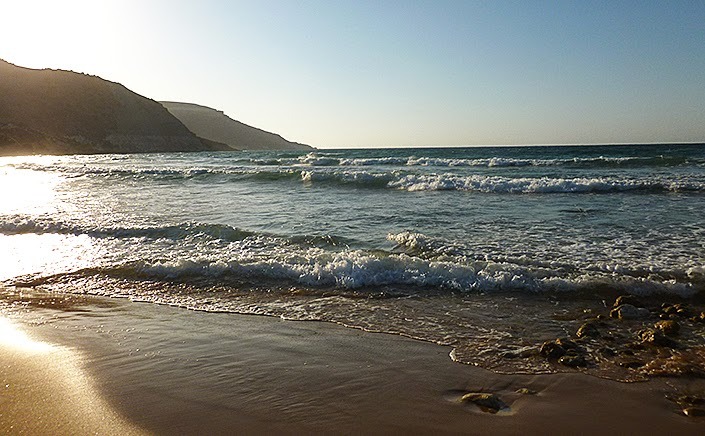 Ramla Bay beach at the end of the day. 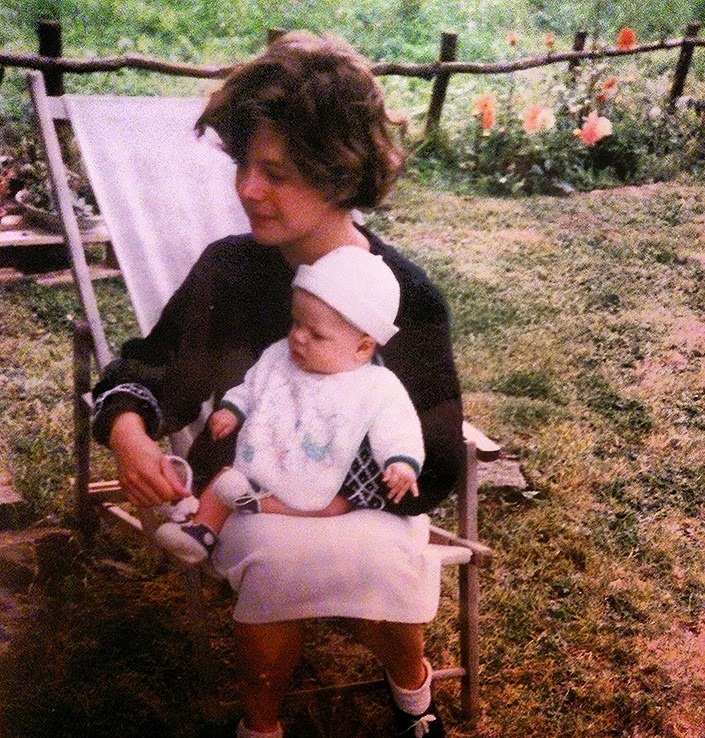 I’ve found this picture of my mom and I. Who needs Instagram filters when you have an old silver camera ?